"This place is like an actual experiment in nature because it allows us, without needing to conduct experiments in the lab, to know what will happen without imagining it," marine biologist Maximiliano Vergara said. Reaching the fjord is no easy task -- they had to negotiate the treacherous Strait of Magellan that connects the Pacific and Atlantic Oceans for a day and a half aboard a small raft adapted for scientific research, with winds exceeding 100 kilometers (60 miles) per hour and glacial temperatures. 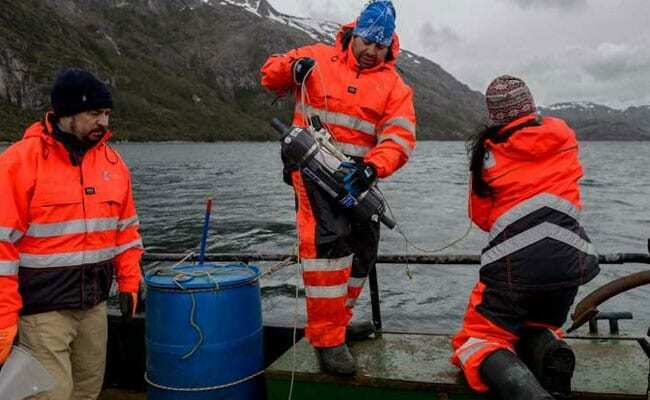 Four researchers of University of Chile embarked from Punta Arena for the remote Seno Ballena fjord. "What we're doing at the moment is establishing our information baseline," Vergara said. "A change in the microalgae could generate changes in the secondary structure (of the marine system) or the animals that feed on these," marine biologist Marco Antonio Pinto said. Under normal circumstances, when there is an abundance of microalgae, these provide food for the zooplankton that subsequently nourish the food chain all the way up to whales, said Mr Pinto. The expedition members are taking samples from eight stations around Seno Ballena to measure the effects of the melting glacier on Santa Ines, which has accelerated to such an extent that rocks have appeared that weren't visible during their last trip in April. "The waters of high latitudes, both in the northern and southern hemispheres, contain a huge amount of biological and physiochemical information that can be used as a basis to take crucial decisions for environmental preservation projects in developed countries," said biologist Maximo Frangopulos, a professor at the University of Magellanes and leader of the expedition. The scientists are worried about the potential for a red tide -- a phenomenon brought on by excessive numbers of microorganisms that absorb a huge amount of oxygen and produce toxins, resulting in the deaths of much marine life. They also found a lower concentration of calcium carbonate, something which can affect the shells of marine organisms such as mollusks or krill, a staple of a whale's diet. 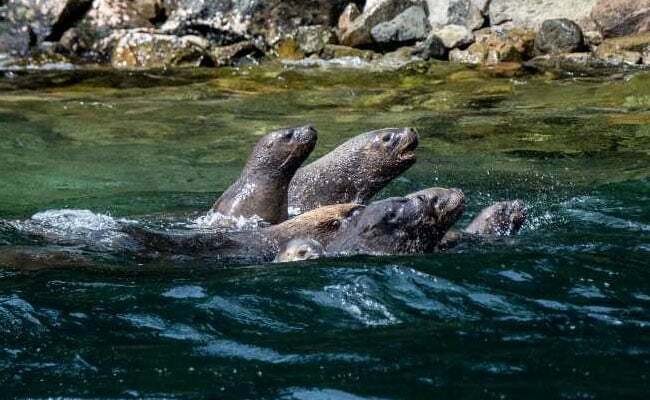 "It's like a puzzle that we're trying to put together... to see how climate change can affect not just the baseline marine system, but also the large mammals, something that would have a social and economic impact on the region," said Mr Pinto. 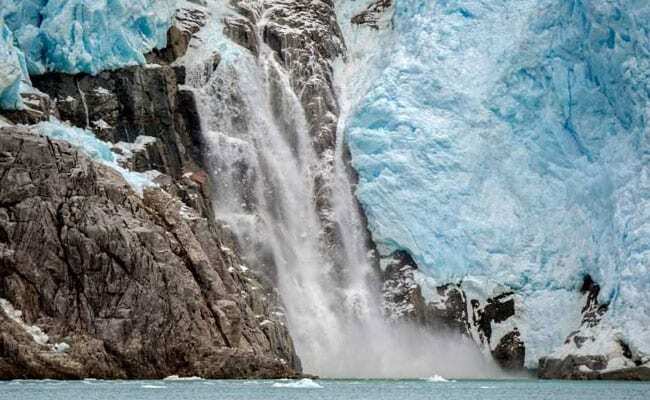 The scientists are set to return to the area during the Southern Hemisphere winter to obtain new samples -- and to see what other secrets the waters in the area of Chilean Patagonia can reveal.